Countryside Aviation offers a variety of Aviation Services in the air and on the ground. Please explore the menus to see how Countryside Aviation can assist with your business needs, and please visit Our Story to learn why Countryside Aviation is the best choice for the job. 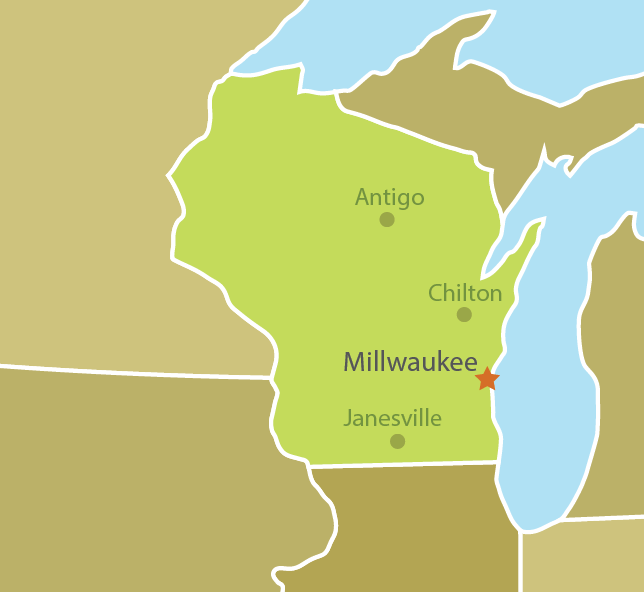 Services areas throughout the state of Wisconsin, from Janesville in the south, to Antigo and Chilton in the north.